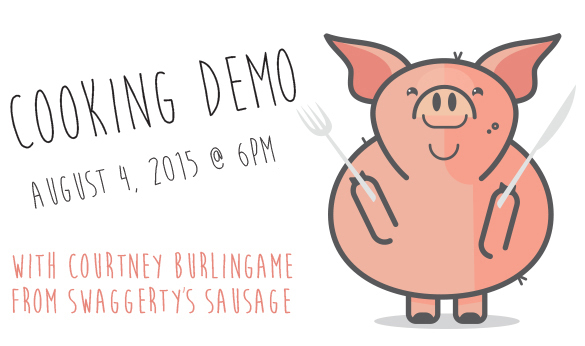 On August 4, Courtney Burlingame from Swaggerty’s Sausage will demonstrate multiple ways to prepare sausage and brats just in time for football season! Be sure to book your spot soon, as seating is limited. Hope to see you here soon! For more information and to RSVP please contact us at Chef Supplies by KaTom at 865-225-1559.